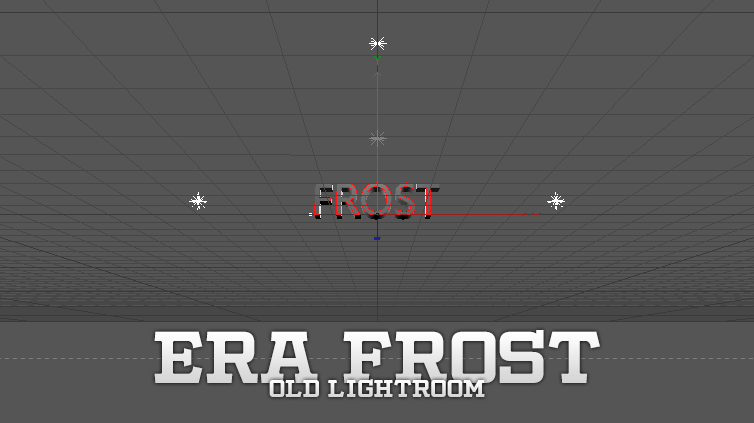 This is my old lightroom that I have been using ever since I started graphics a few years ago. It’s a trusty lightroom that always gets the job done! This lightroom does NOT include my materials that I use. However, it contains materials that I don’t use. If you would like to buy my materials that I DO use, you can find them in my store!